I’m visiting Perth for 6 weeks, ahead of the publication (1 March) of my new novel The Hope Fault, and while I’m here I’m teaching a writing workshop at Katharine Susannah Prichard Writers’ Centre (KSP) in Greenmount. It’s an updated version of a workshop I taught last year at Perth Writers Festival and at WORD Christchurch Festival. If you’re interested, I hope you can join us on Saturday 18 February at KSP. Find details and a link for booking below. If you don’t already know it, KSP Writers’ Centre is a wonderful welcoming place for writers. 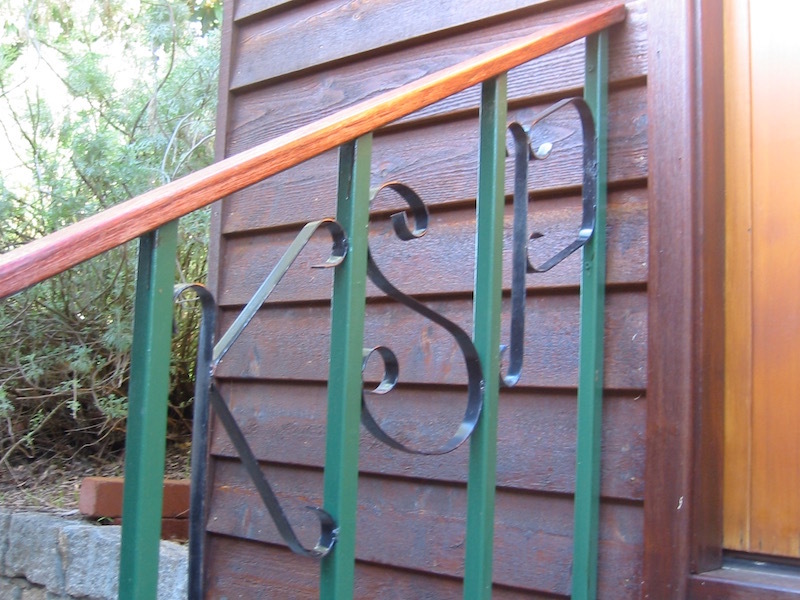 Visit the KSP website to find out more about their writing groups, workshops and other events; apply for writing residencies and fellowships; book time in their retreat cabins; and become a KSP member to keep in touch, support KSP, and be supported in your writing in return. Suitable for general audience (writers, beginner or other, especially fiction writers but has some application for memoir and creative non-fiction). Writing fiction is a licence to invent and transform. When we write, we might choose to inhabit our own or someone else’s skin, or create a character from scratch. Tracy Farr’s novel The Life and Loves of Lena Gaunt has been described as ‘a novel which reads like an elegant memoir’. In this workshop, Tracy explores ways of inventing believable characters, and developing your instincts as a writer.